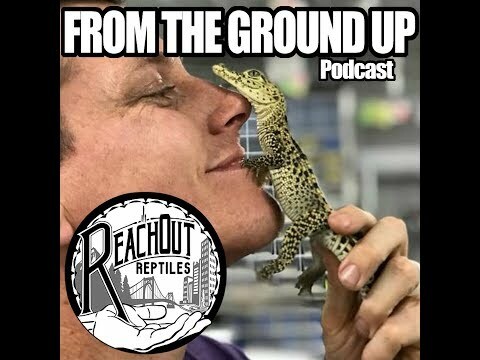 On the Web - On this episode of Morelia Python Radio, Garrett Hartle from Reach Out Reptiles will discuss some of the misconceptions about dwarf and super dwarf reticulated pythons and his time working at Prehistoric Pets. 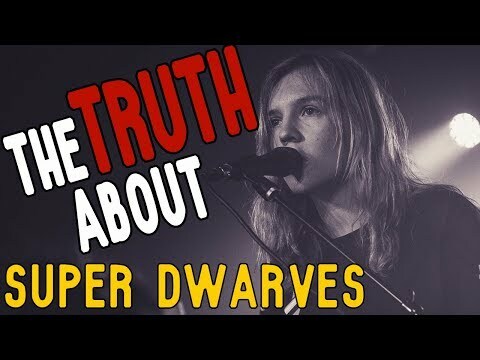 He will also talk about the amazing setup he had at the Steel City Reptile Expo and his cool shipping boxes. 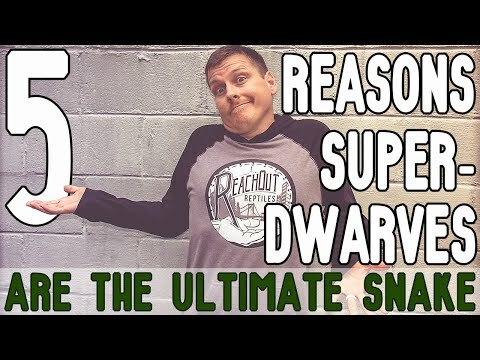 ROR: Super Dwarf Retics, Best Snake Ever? 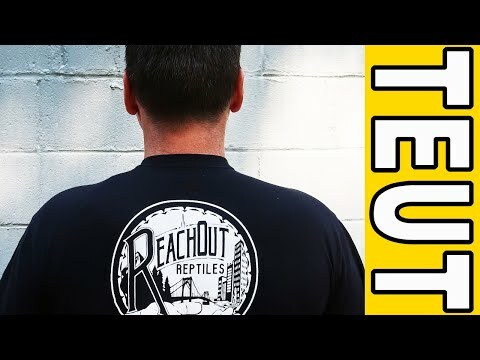 YouTube - Brian Kusko talks to Garrett Hartle of Reach Out Reptiles about how he enjoys helping people and making a difference in the reptile community. 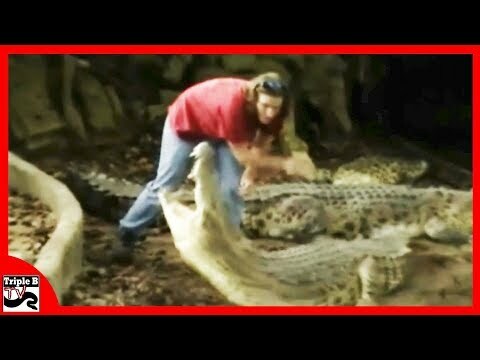 YouTube - This episode of Reach Out Reptiles is hosted by Garrett’s wife, Ashley Hartle, as she turns some interview questions back on him.